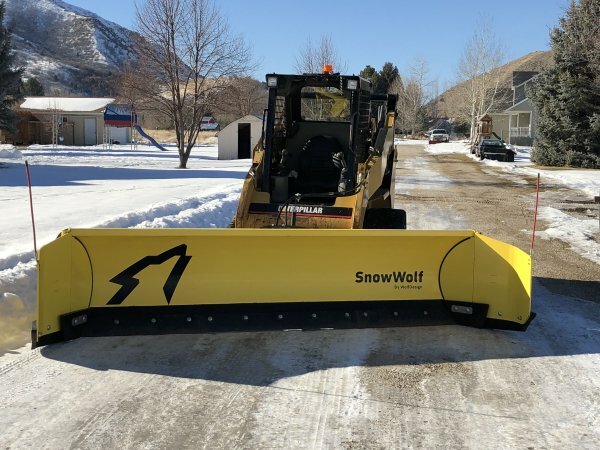 With winter rapidly approaching, the last thing you should do is wait for	the first big storm to arrive, and then scramble to find a reliable snow	clearing service to do the grunt work for you. 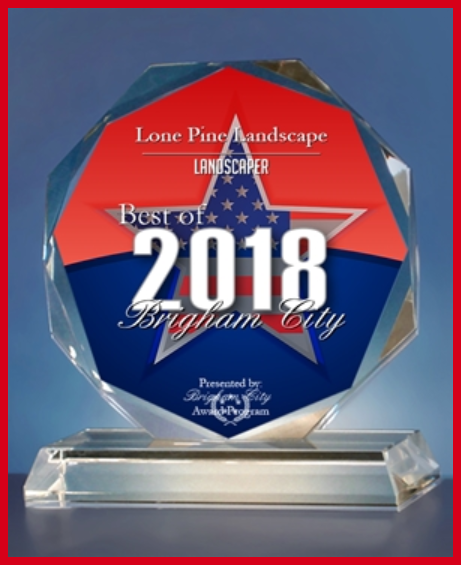 Throughout the Brigham	City and Box Elder County, Lone Pine Landscape has been offering both	residential and commercial clients trusted snow services. Take a look	at the services we can provide you when winter starts. When it comes to making sure all that snow will be gone before both you	and your customers or family arrive, there’s no one you should turn	to but Lone Pine Landscape. Whether it’s snow removal, snow plowing,	or another one of our winter services, we’ve got your back. Snow removal and snow hauling: More common in commercial settings, it’s likely you’ll have	a huge parking lot that’s full of snow — and you’ll	have nowhere to put it. Whether you run a hotel, apartment complex, hospital,	or office building, we’ll take care of the snow hauling for you	by scooping it up and trucking it to another location. By doing so, all	the dangerous, deep snow packs will be safely relocated and you can go	back to business as usual. Snow plowing: When you have room (for example, off the side of your driveway, or maybe	in the lawn), we’ll plow the snow quickly and efficiently, where	it will stay and melt away until spring. This service is generally used	for residential units. Cleaning and salting: Make sure your sidewalks and driveways are safe to navigate. Our team will	clean up your sidewalk and other heavy-traffic areas (such as your porch	and patio) and salt all necessary spots. With our snow blowers and shovels,	we’ll make sure your winter will be stress-free, and your walkways	and parking lots safe. 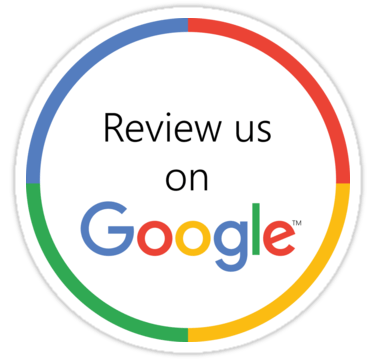 As a reputable, licensed business, we’ve been in the industry for	years, serving the local community with pride. Anyone can attach a plow	to their truck or push snow in their beater, but not everyone has the	experience, knowledge, and expertise that we do. We offer 24/7 snow clearing	services, because we understand the weather can be unpredictable and that	the safety of you, your family, and your clients is paramount. We have	the right equipment to handle both larger commercial properties and residential	properties. Finally, we offer free and fast snow and ice removal estimates,	so you know exactly what you’re getting. Don’t wait until the first big storm hits: Make sure to keep your	parking, sidewalks, and property safe at all times. Take advantage of	the most trusted winter services in Brigham City during this winter season. Call Lone Pine Landscape for your free estimate at	435-730-4304!